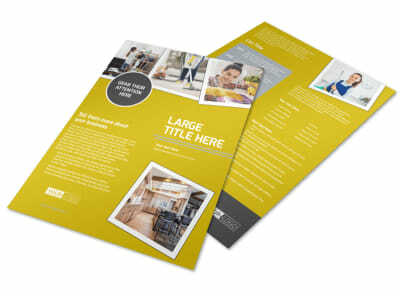 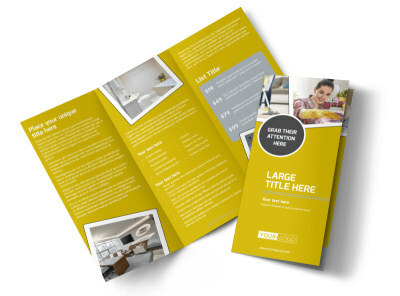 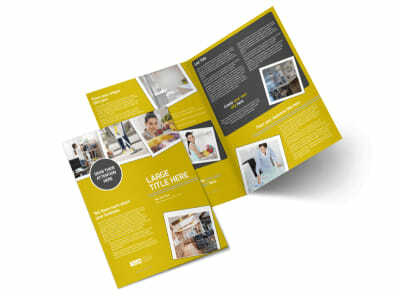 Customize our Housekeeping Service Postcard Template and more! 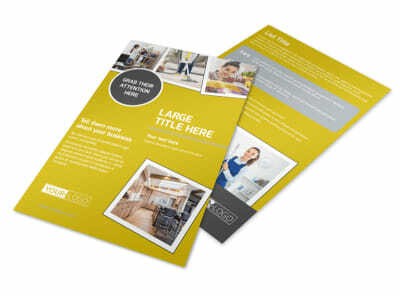 Sweep the competition under the rug with this customized postcard to advertise your top-shelf housekeeping services. 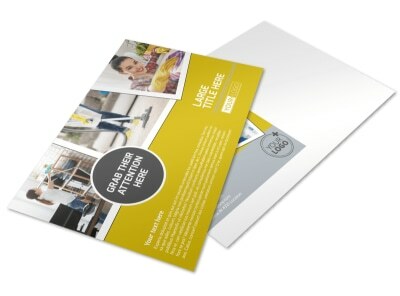 Use your postcard’s whitespace to detail your rates and experience, or offer a special rate for new clients. 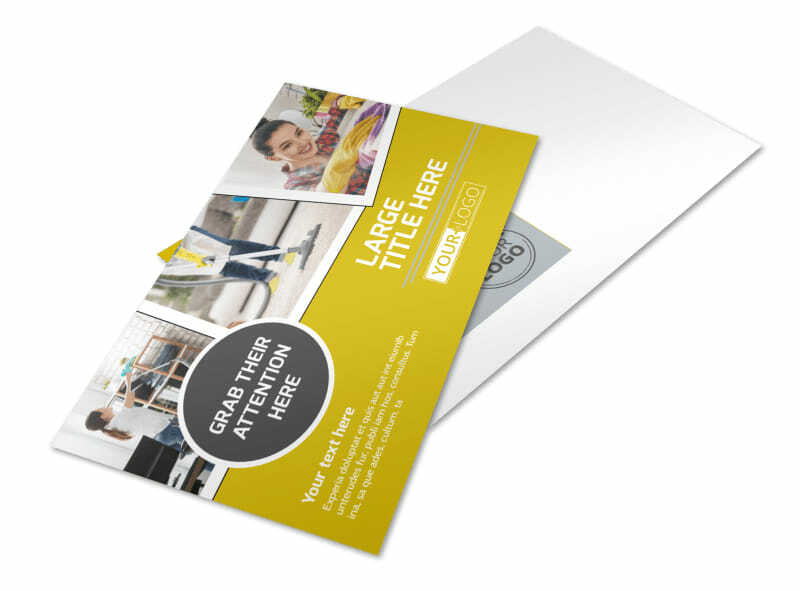 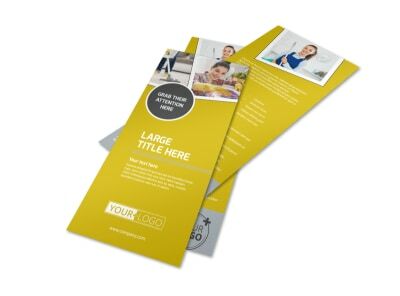 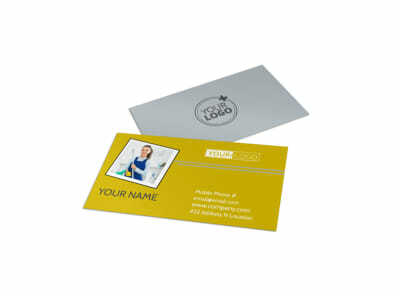 After you have tweaked your design to perfection, print your postcard from your own location to get it in hand fast.